This was me a few years ago: every surface in our home had some kind of arrangement placed on it. A vase with some decorative twig, a candleholder, bowls, books deliberately placed because of their colors, all of it arranged with much effort and thought. And then, season for season I would replace things. Rearrange things. Buy new things and fresh flowers. Replaced items that then got stored away in different cupboards and boxes, taking over our home. Some of the things had a meaning, a memory attached, but most of them didn’t. We’ve moved quite a few times through the years and during our last move, to Luxembourg, as my husband spent the first weeks in a furnished apartment, he said something that made me think. He said: – This is all I really need! Simple as that. The apartment had just the basic furniture, a basic kitchen, things you need, but nothing extra. I felt the same when we came to visit. It was peaceful. Like a hotel room – you have to admit that there is a certain attraction to the simplicity of a hotel room. Then came the move. The unbelievable amount of boxes, the unpacking, the arranging and re-arranging to fit everything we had into our new home. And suddenly I was looking at all of our things with new eyes. All of the items that we kept taking with us and arrange and display in every new house and flat we stayed in. What were they really? Did we love these items? Did they bring us joy? Did they maybe tell a story? Did we own these things – or did they own us? Taking each item in my hands I asked myself the same questions over and over again. That’s when it happened. The magic I had given these things disappeared. I started sorting stuff out. Placing them first in boxes so every family member could look through and give their OK before we got rid of it. And so in the end we were left with a few selected items that actually really, really did mean something to us. The orange vase my husband bought and filled with roses the day I moved in with him 16 years ago has a place high up on a wall cupboard in our dining room. 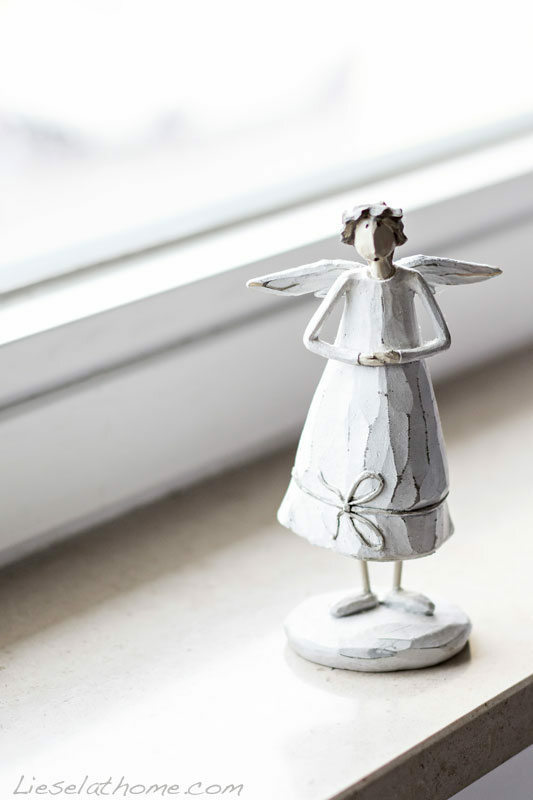 The little angel statue that helped me through a particularly difficult time is on the windowsill in our bedroom – on it’s own. When we removed all the other distracting items, candles, random bowls, decorative balls and odd plants – that used to be placed around them – these few special things had room to shine. And as we emptied out drawers, cupboards and shelves we also got rid of a vast amount of those actual drawers, cupboards and shelves. 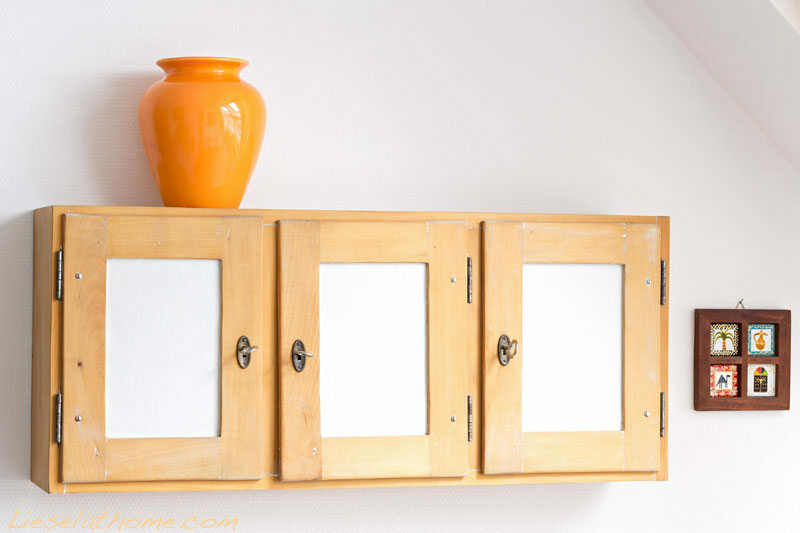 Fewer items to store meant less furniture to take up room in our home. More space, more air to breath, more freedom. A simpler life. Now, cleaning is a breeze since we have less to clean around, and the next move – whenever that will come – will be a whole lot easier and less stressful.